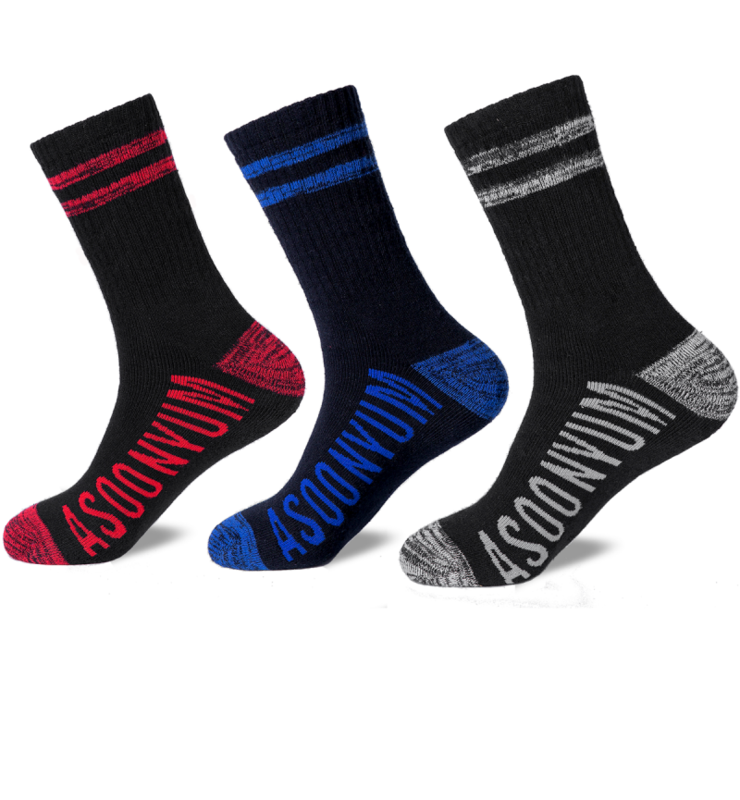 The Compression socks is proven to improve blood flow, move faster, react quicker and use less energy . 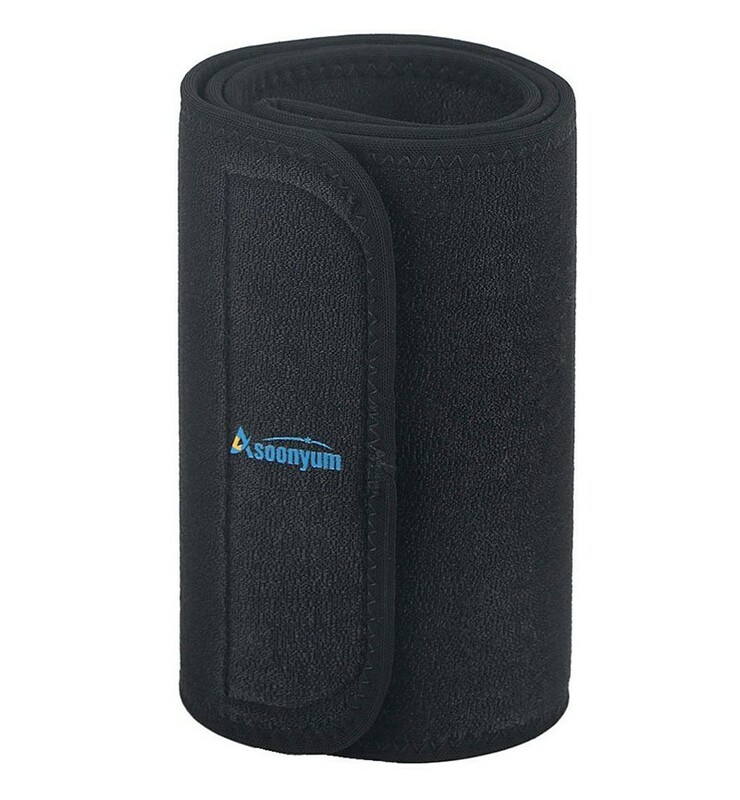 Targeted compression zones provide varying levels of support from moderate to help relieve pain. 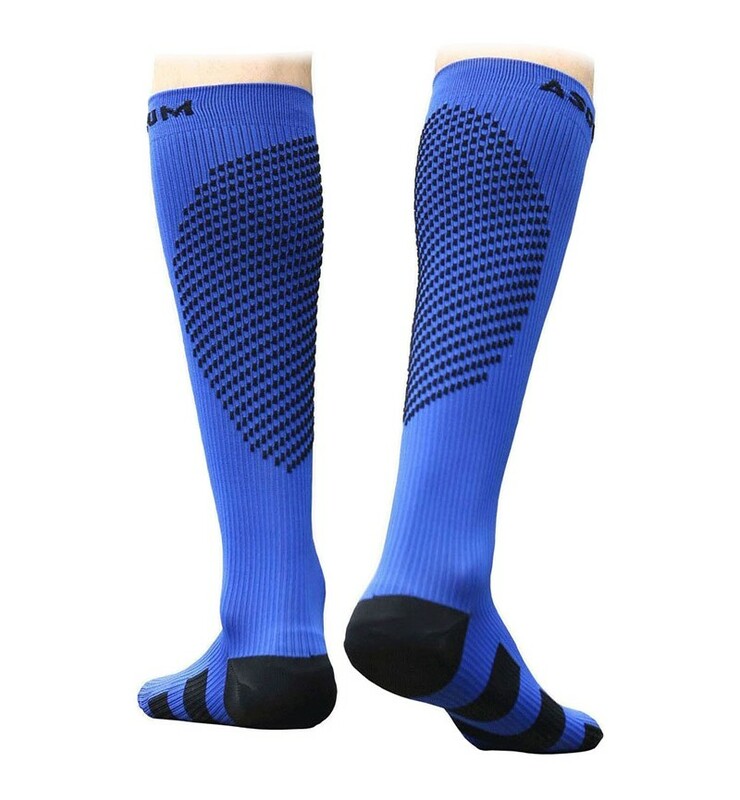 Graduated Compression Socks - Built-in Pressurized Knit-Particles design in the Calf. 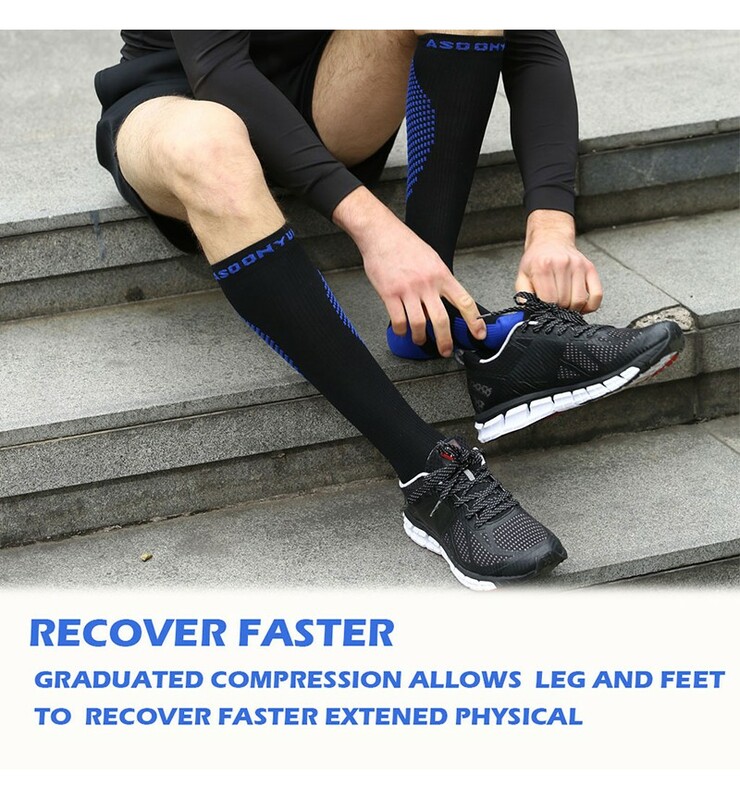 The level of compression decreases from the ankle to the knee (20-30 mmHg). Very compressed and it did not even feel like was wearing some compression socks as they felt like regular socks. Unique Blended fabric - Blend of microfibers (Nylon + Spandex) and Lycra fight odor and bacteria moisture. 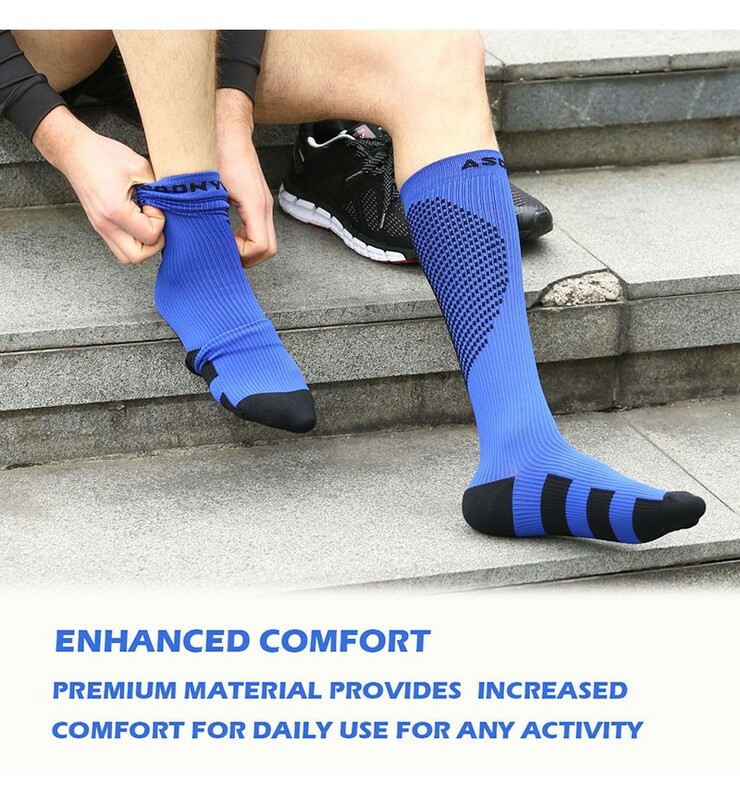 Increase the elasticity for maximum comfort. The mixed cloth helps for breathable, so even wearing it for a while, it doesnt have a sweaty smell to it. 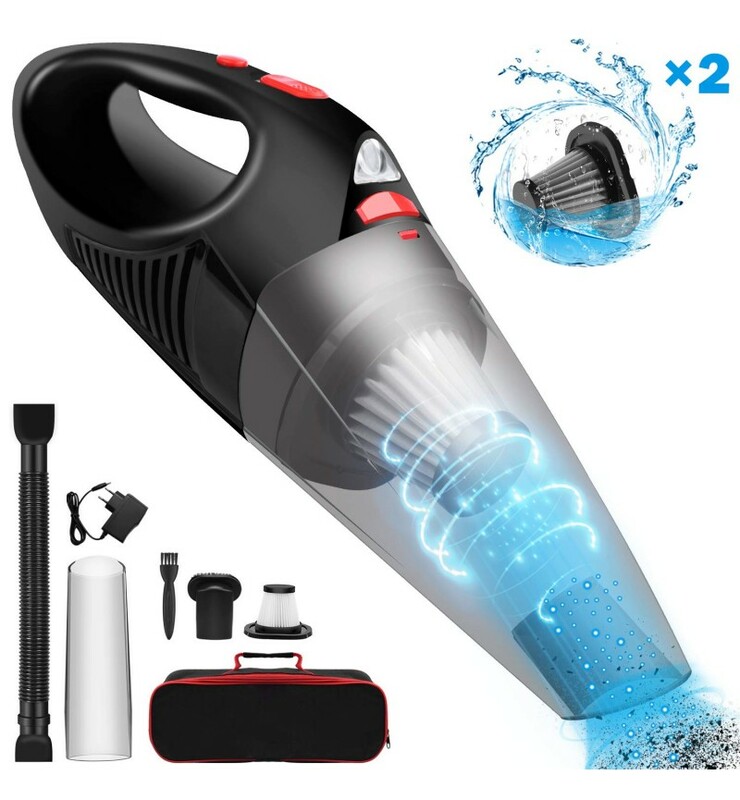 Airs out very well and dry's quickly. 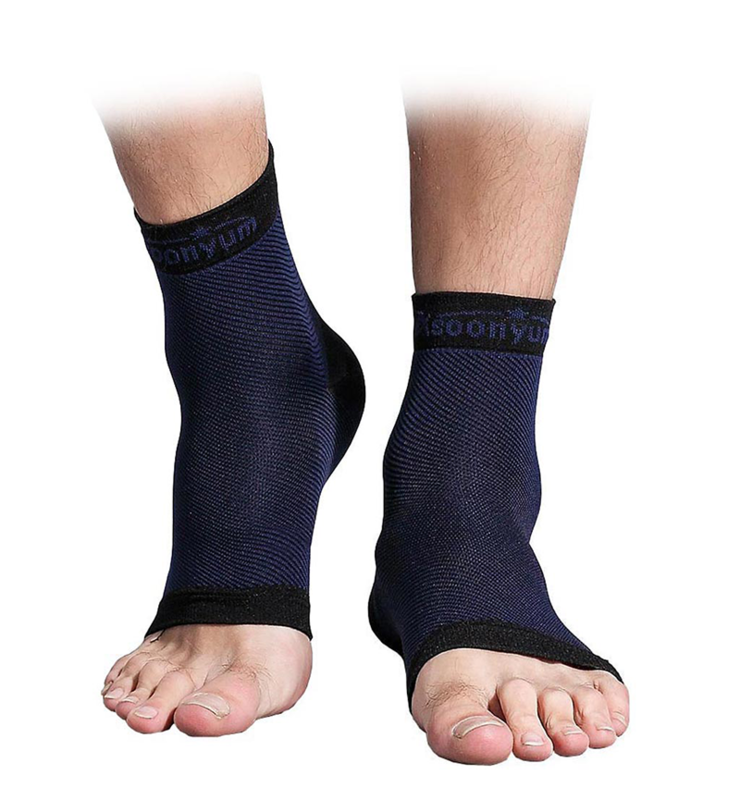 Special Y-Gore Heel - Perfect Medical Sports Socks used Unique Y-Gore Stitching design. 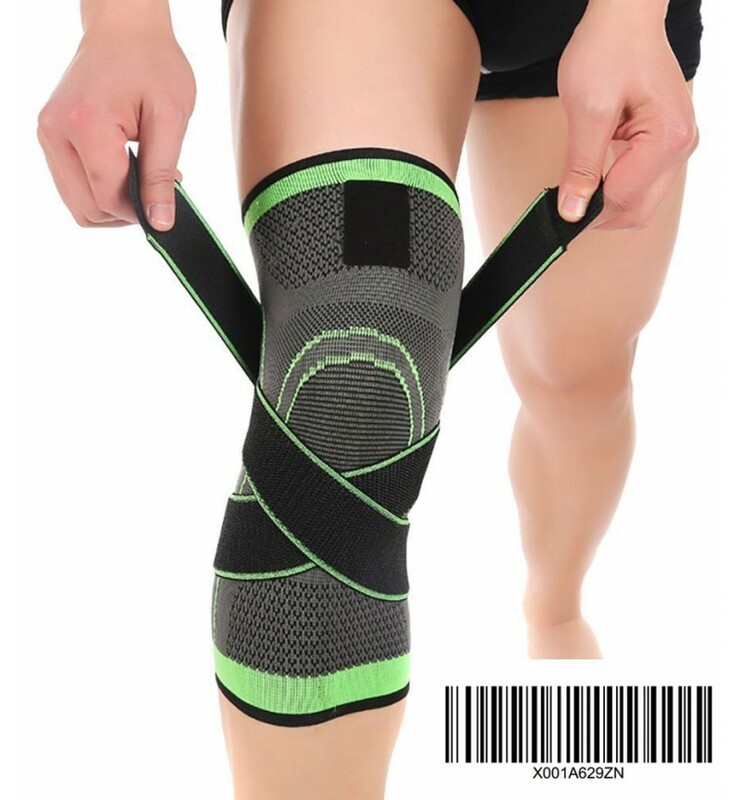 while running, standing, sitting, on flights to support leg muscles, provide the best compression and support to muscles and venous walls. 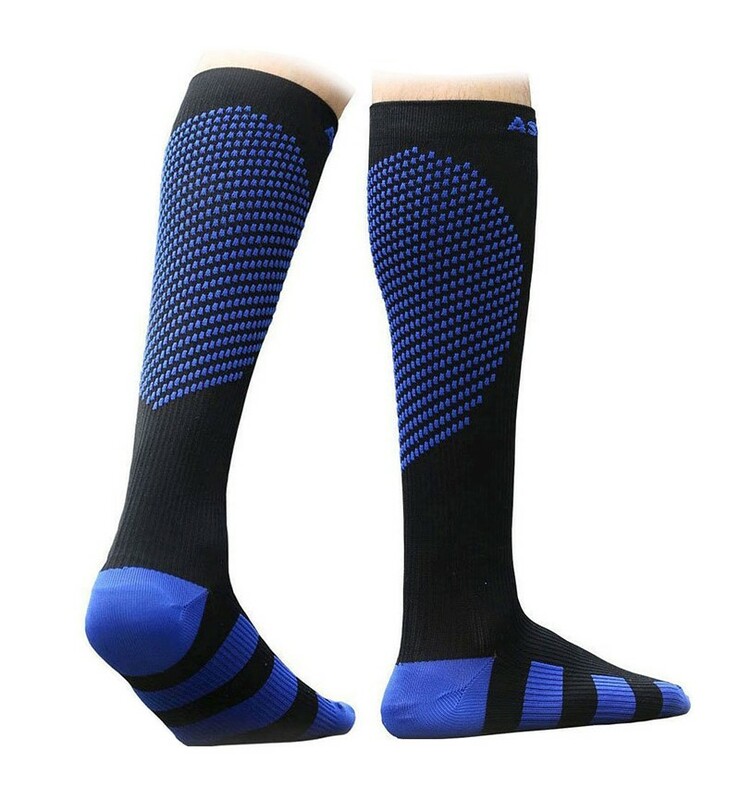 prevent shin splints and ankle swelling provides best tight a more natural fit and feel at the heel. Who's Gift - Gift to runners, basketball players, joggers, athletes, field sports, cross training, gym workouts, cycling, swollen ankles, hiking, tennis, office workers, airplane travelers, treating DVT, leg pain, poor circulation, arthritis. helps their Blood To Pump Quickly; Also Reduces, and in Some Cases Eliminates, Post-Workout Muscle Soreness and symptoms of Varicose Veins. What's in Box - 2 Pcs Socks and Breathable a Portable Bag in the retail box. 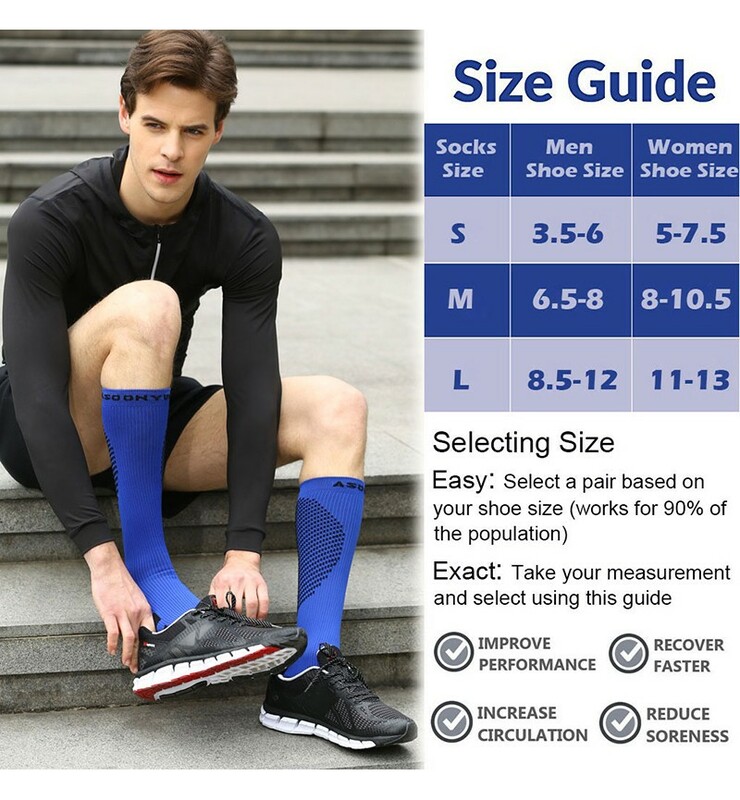 Please check sizing chart in pictures Sold as Pair.